﻿Can't believe the 3rd quarter is almost over! We are getting ready for fitness testing. I am so ready for this year! We have a lot of things planned for the year. If you have any questions, please feel free to call me. 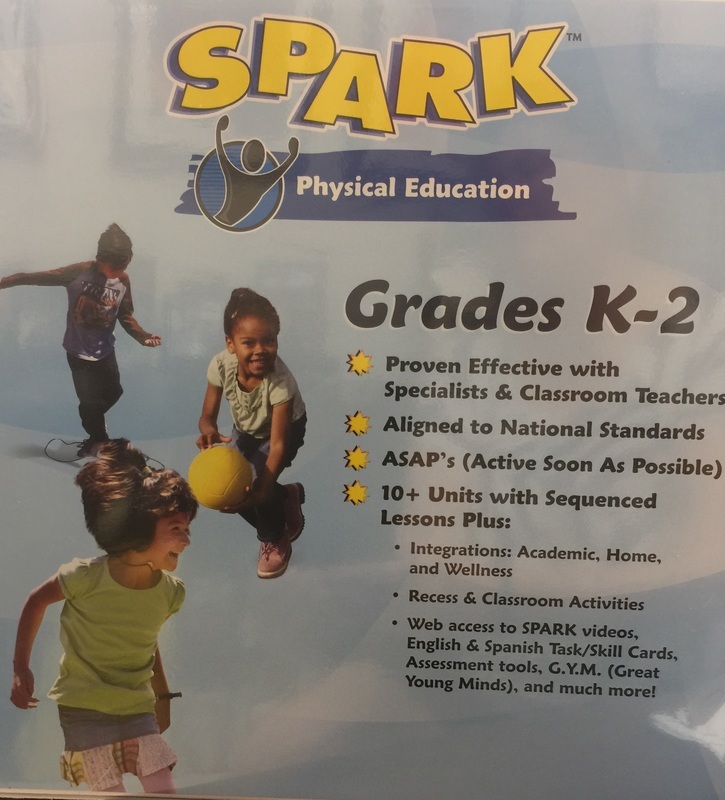 ​Wilkes County Schools implement the Physical Education curriculum entitled Spark. Spark is a data-driven curriculum that focuses on teaching skills by utilizing quick transitions and moving aerobically for fifty percent of the scheduled PE time per class. 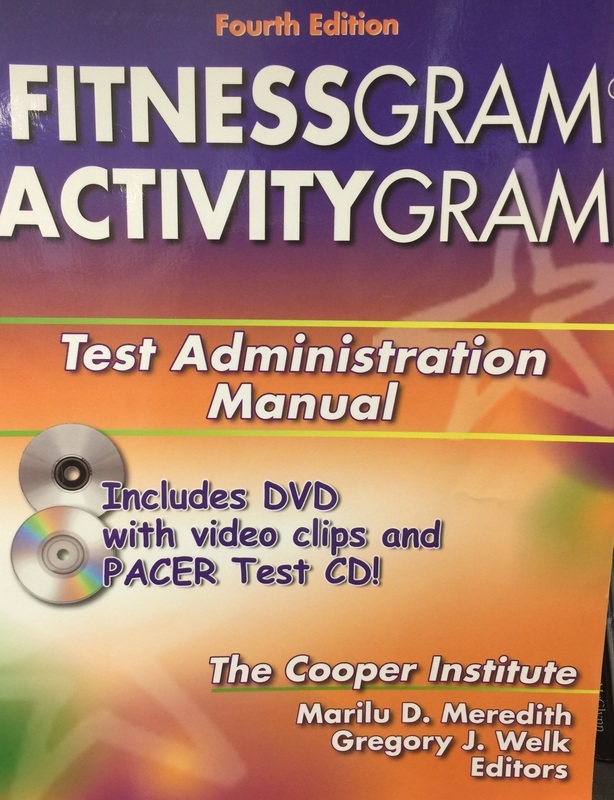 Spark, along with the Presidential Fitness program, recommends the FitnessGram as an assessment tool to test each student's physical fitness. We do this twice a year -- the beginning and at the end of the school year. Please feel free to contact Mrs. Wishon or myself if you have any questions or concerns about PE this year. ​We are excited and look forward to this new year! I can't wait to begin this school year! We are so ready to get started. Please let me know if I can help in any way. This curriculum is data driven and is now taught county wide by all PE teachers. 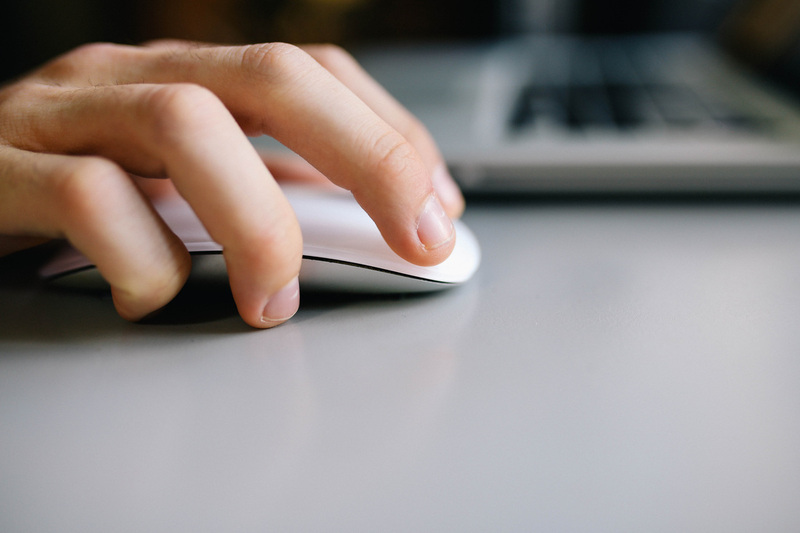 ​Data driven simply means that it was researched, tested and proven to be the best. We are grateful to work for a county that uses the best in physical education for its students. The FitnessGram is an assessment tool that tests a student's physical fitness. This test replaced the Presidential Fitness Test. This is also data driven and is the best testing tool available. On this page we will have some do's and don'ts for PE. We will also include any pertinent information for teachers and parents.